— All in plastic compatible with all liquid. 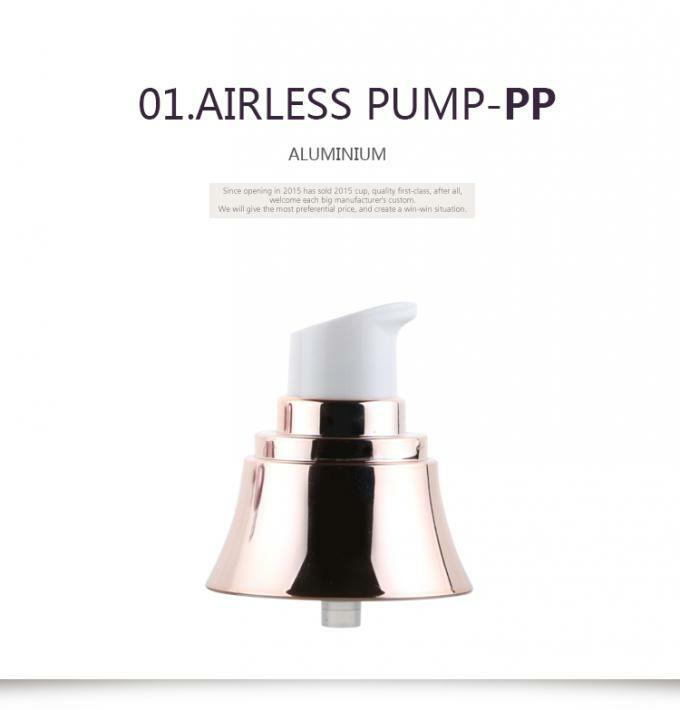 Cap,pump,bottle can be any injection color, Can be finish on silver uv electroplating. 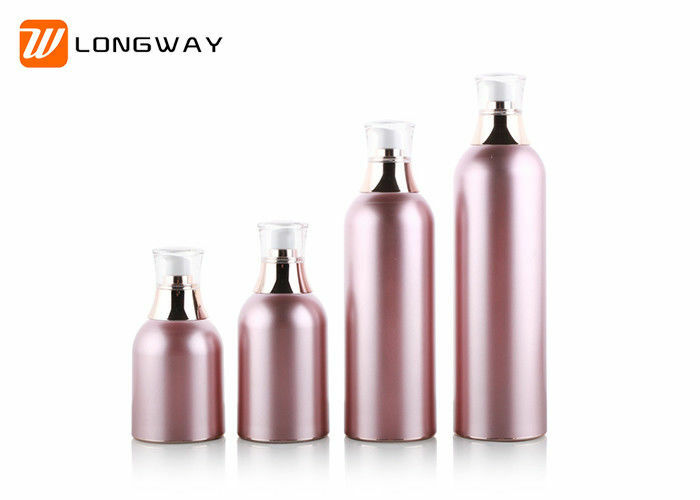 Yuyao Longway Commodity Co., Ltd. is one of China's main professional cosmetic packaging manufacturers. We're the gold supplier and certified supplier of Alibaba.com.We have been developing and producing a series of sprayers and plastic products for customers' OEM or ODM orders. Currently we are working hard to market new products by promoting their superior quality for our customers all over the world. These include countries in Europe (Germany, France, England, etc), North America (Canada and USA) South America (Brazil, Argentina, Peru) and throughout Asia. Now we have different kinds of products. More than 80% of our products are for the overseas market. Our annual output has reached 5 million pieces of trigger sprayers, 30 million pieces of mist sprayers, and 20 million pieces of liquid dispensers. 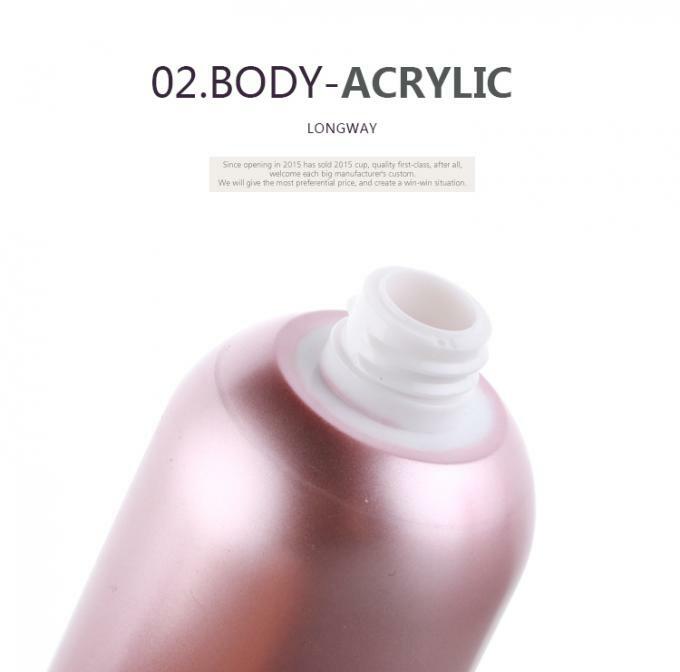 Our products have been widely acknowledged and accepted by our valuable customers, and we are sure that it is inevitable for Longway to become your ideal partner of cosmetic packaging manufacturer. 3.Q:What are your general payment terms? 4.Q:Can you provide the samples? 5.Q:What's your advantages in cosmetic field? A:We are the golden supplier of Alibaba,and we are the long term top supplier of global source if you have complaints about our products or serivce,you can email to general manager,you will get the satisfied reply! 6.Q:How dose your factory do the quality control? A:Quality is the life of our factory,we have inspector in different post,and there are two inspectors packing to get the best quality products. 7.Q:Can you make the small order? A:Yes,we can,we focus on small order custmers,now we have more than 1500 kinds of products in storage and our warehouse is over 8000 square meters.